Four pilots complained to the Control Tower about being dazzled when coming into land. A man with the initials J.O.F. has been denounced in Málaga for using a laser pointer to dazzle the pilots coming into land at Málaga Airport last weekend. 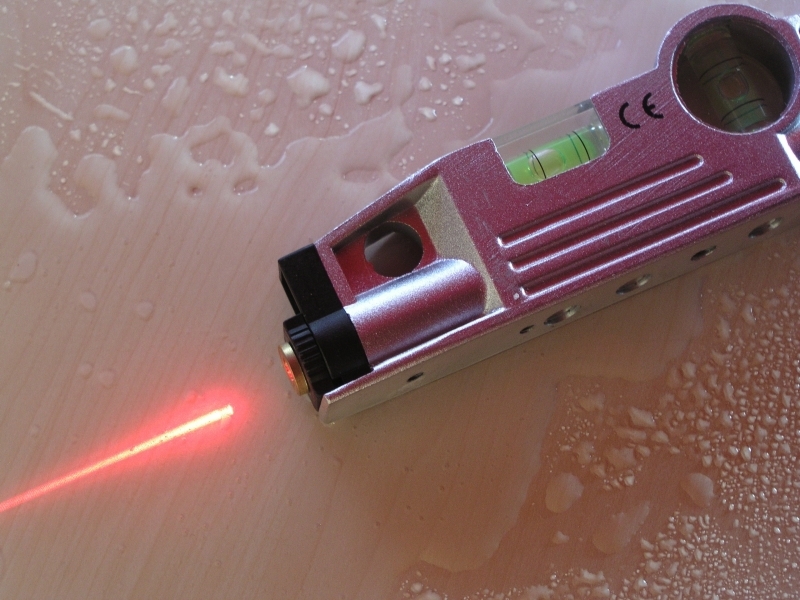 The Civil Guard say the man was in the inland locality of Pizarra with a green laser pointer which he pointed at the Hacho district of Álora, on the landing route to Málaga Airport. After detecting the light in the sky, Guardia Civil from the Pizarra barracks started a search through the streets until they found the offender, after which they informed the Málaga Airport control tower. The air traffic controllers said for the previous hour they had been surprised by the laser pointer, and that at least four pilots complained at the attempts to dazzle them. The offender has been denounced for infringing the ’Law of Air Navigation’.